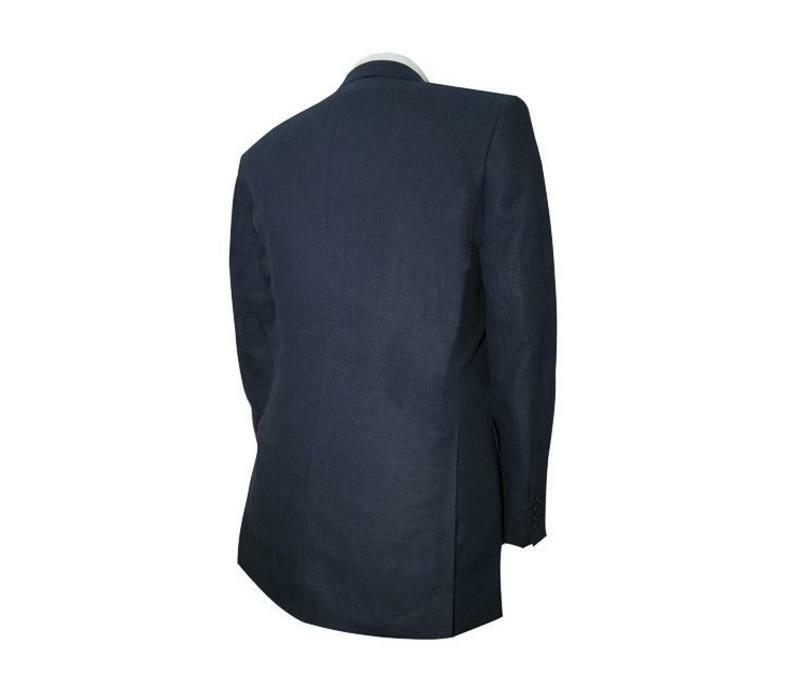 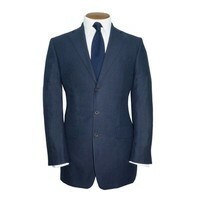 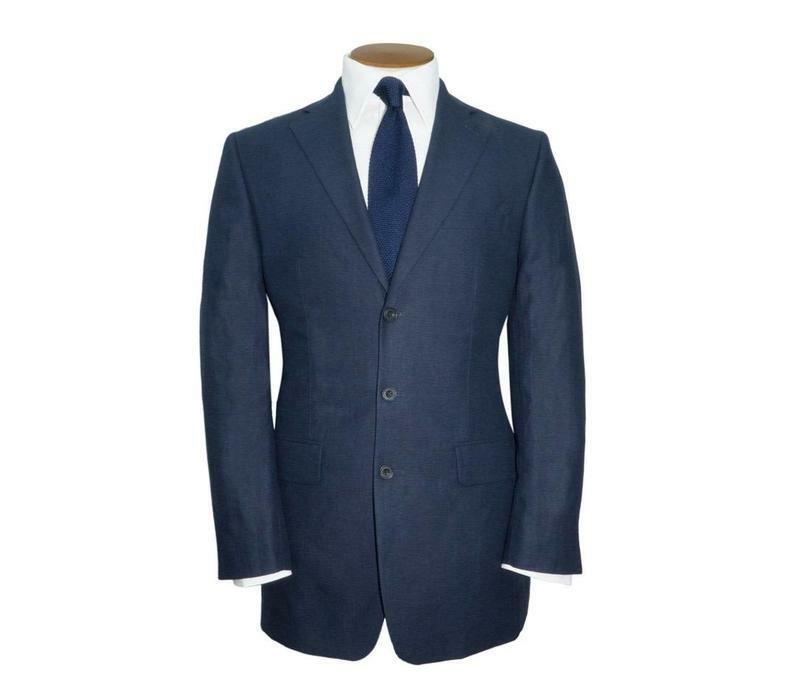 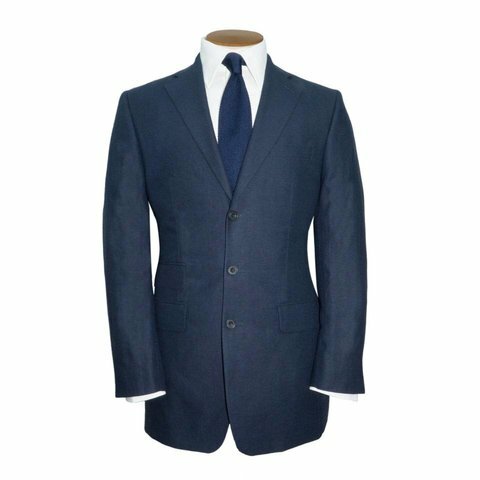 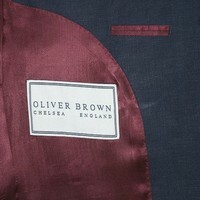 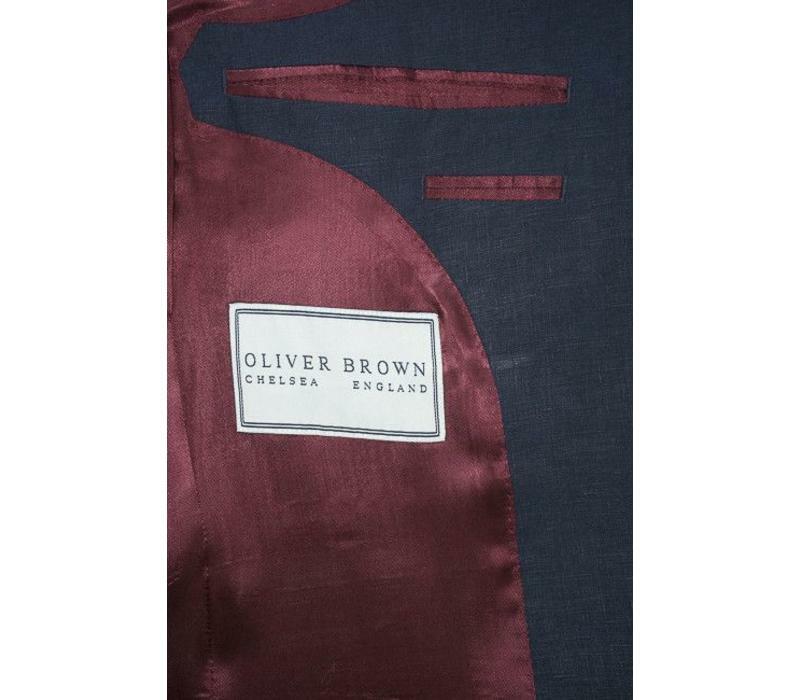 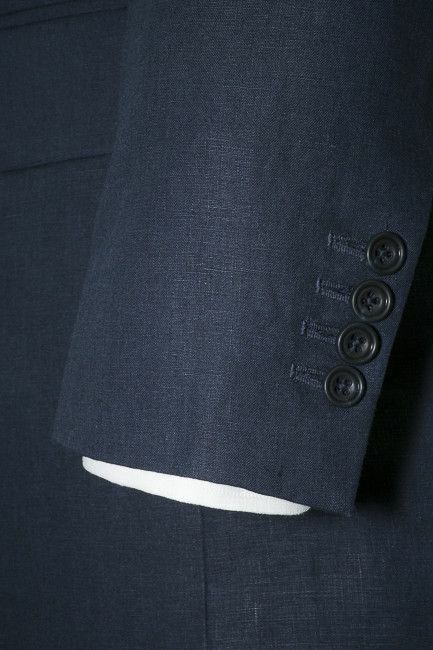 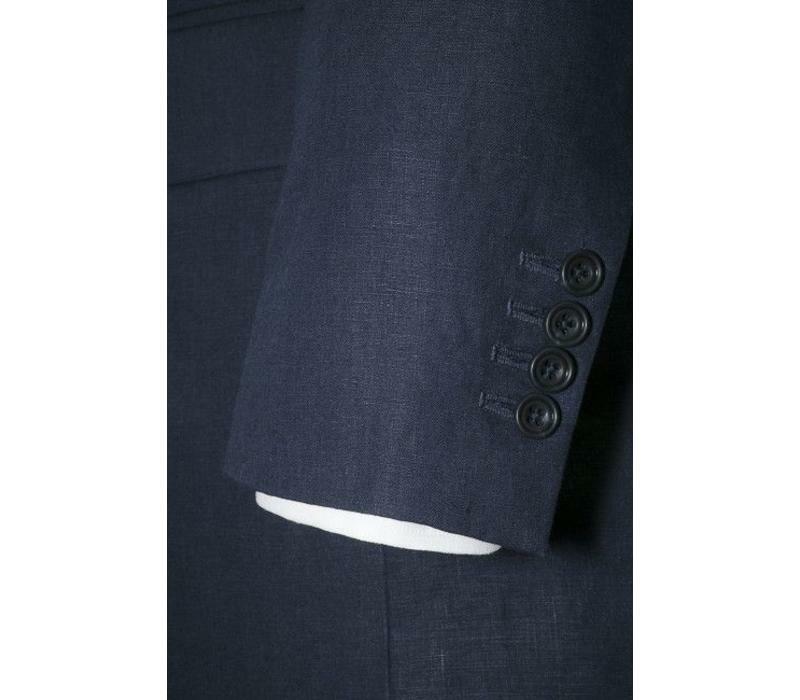 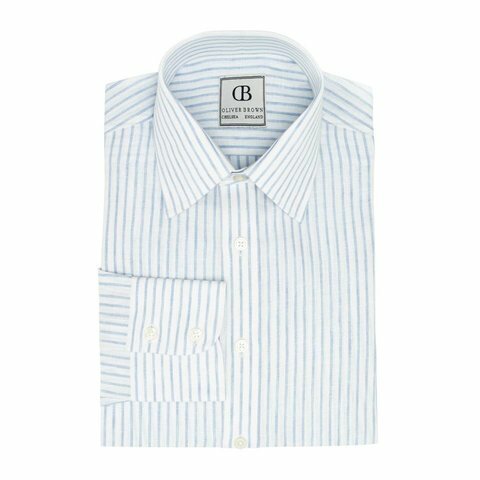 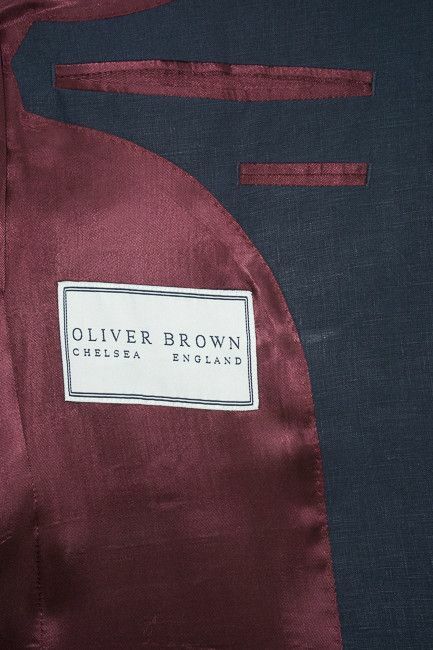 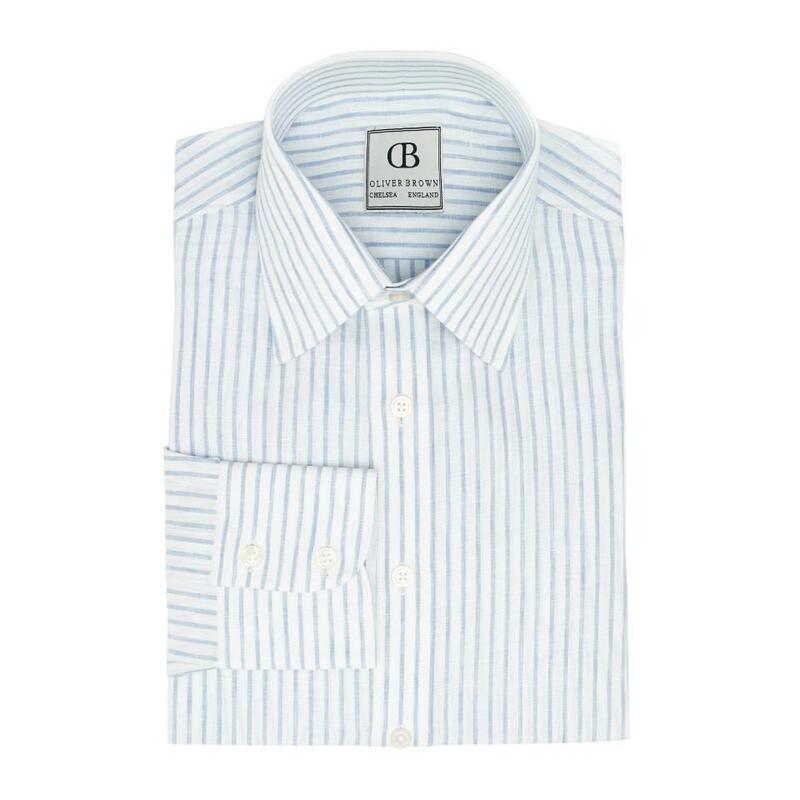 Oliver Brown suits have a classic-fitted cut, for a traditional but tailored suit.Suit jackets have a tailored fit with structured shoulders. 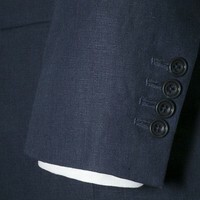 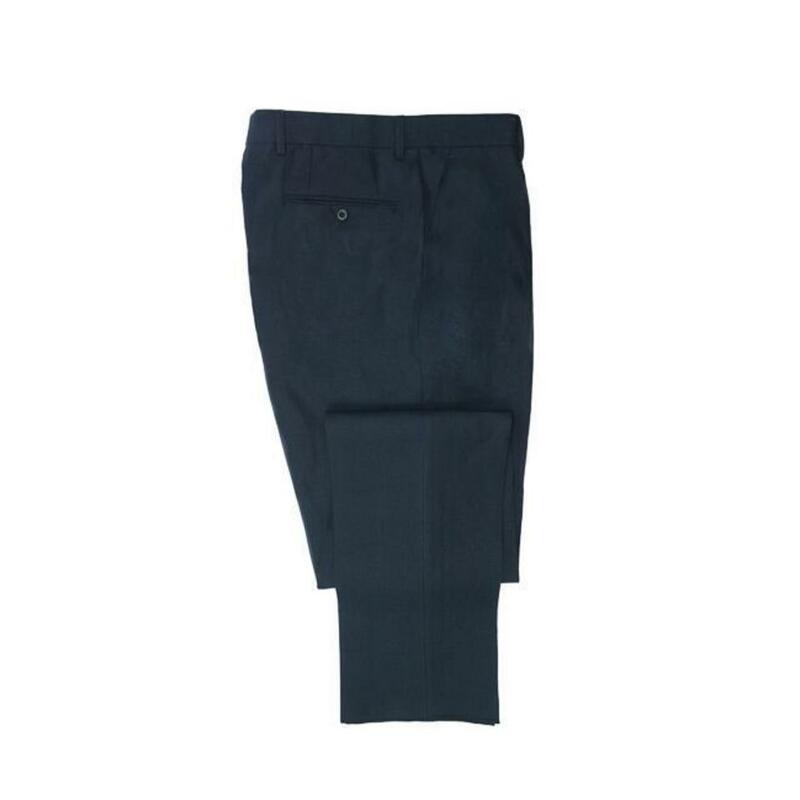 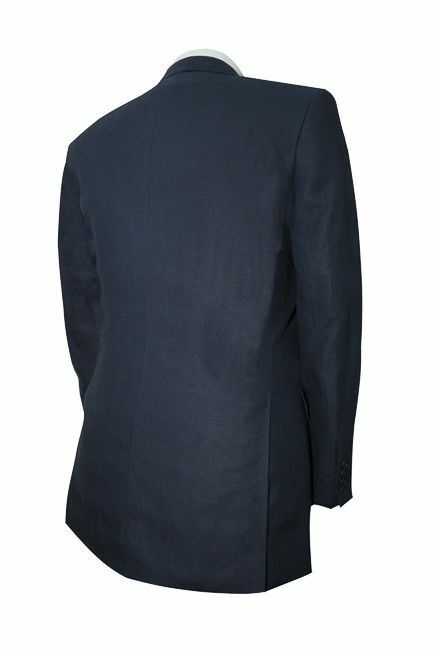 Suit trousers sit at the natural waist and have straight-cut legs. 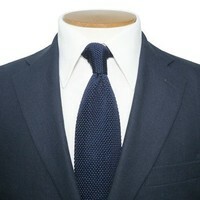 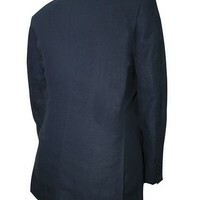 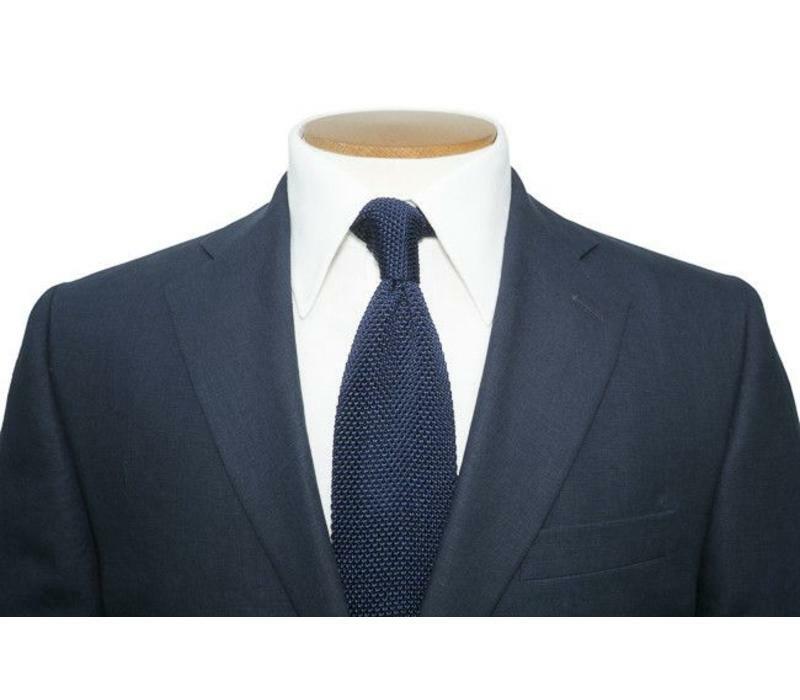 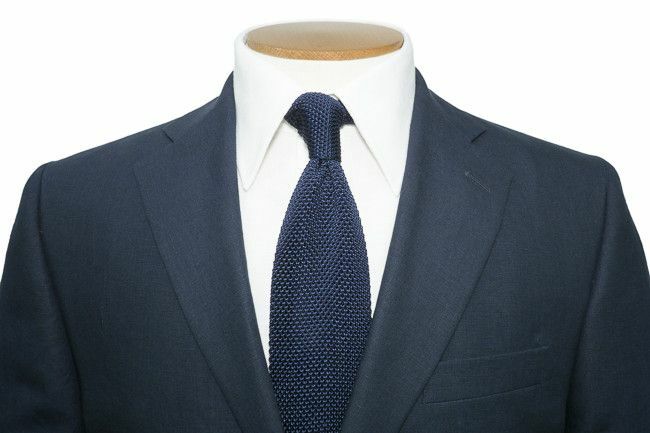 Suits fit true to size, take your normal size.